I love a good beauty product. I also love trying new beauty products. 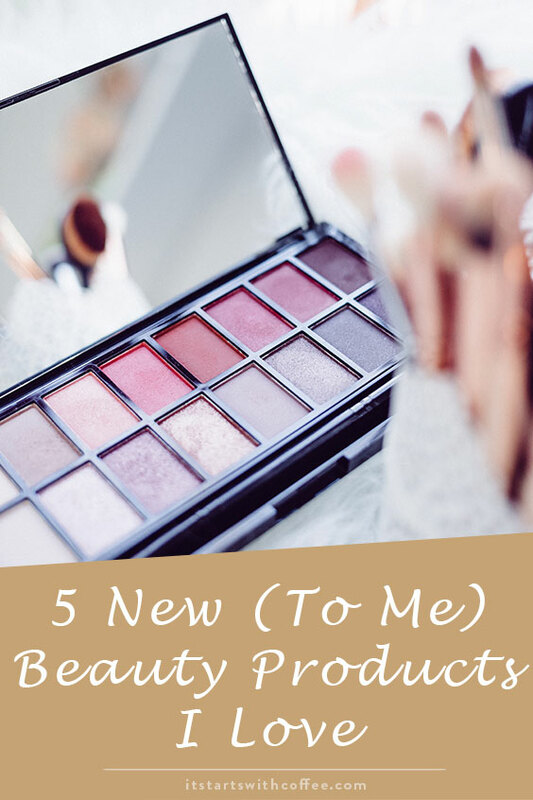 Recently I have tried quite a few but I wanted to share 5 new (to me) beauty products I love. They have all become part of my rotation! Dr Brandt Microdermabrasion Exfoliator: Dr. Brandt sent me a great package and this was in it. I love a good exfoliator a few times a week. I used to be terrified of them until I started getting facials. I now do this 2-3 times a week in the shower. It has made a huge difference in my skin. Tata Harper Resurfacing Mask: When I exfoliate I always follow it up with this mask. It soaks on for 20 minutes and I swear my skin feels brand new after. This is one of my favorite face masks. Glossier Lash Slick: Hands down the best and my favorite mascara on the market right now. I have loved everything I have gotten from Glossier and this is no different. Seriously insanely good and the price is unreal for something not found at a drug store. Origins Ginger Burst Body Wash: When we were in DC Liam and I were at a mall and I had forgotten one of my serums so I ran into Origins to buy it. The lady gave me a sample of this body wash which I used that night and every night after. I love it! It’s great smelling and my favorite for travel. Drunk Elephant Night Serum: I had to try some of the Drunk Elephant products after reading so many great things. This night serum is so great and you wake up with such glowing, pretty skin! I feel like my skin has felt super uneven at times lately because of all he travel and this has really helped it get back to its normal self. I haven’t tried too many new products lately, but these all sound wonderful! I stayed in hotel somewhere that had that Origins Ginger Burst and it was AMAZING. I took all of the samples I could! HA! I’m going to have to try that Drunk Elephant serum and the Glossier Lash Slick immediately! I keep hearing such great things about them! Right now, I’m obsessed with the new Benefit Brow Contour Pro – it’s like one of those pens we all had in elementary school that had four different colors of ink. You just push down the color you want at the top, and you have everything you need for epic brows in one pen! So cool! I’m always trying new eye lash products. This sounds like something I need to sample. I’ve tried more mascaras than I can count, and I’ve never found one I really like. I’ll have to look into Glossier. The Tata Harper Resurfacing Mask definitely sounds like something I’d LOVE to try! Although waking up with glowing, pretty skin also sounds good so Drunk Elephant could be ideal for me! 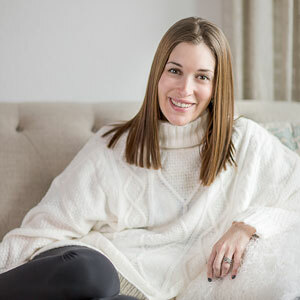 I love finding new beauty products to try! I haven’t tried any of these so they are new to me, too. Love this list 🙂 Ginger body wash sounds great! Origins is a fantastic company. I love this list and want to try the night serum! I’ve read great things as well! Going for microdermabrasion treatments did so much for my skin that others noticed it. I can’t afford it much as a mom with three kiddos. As an alternative, I’m going to pick up the exfoliator you’ve recommended. I’m always looking for a good mascara. I’m going to try this one. The price is great. I love Origins. They always have such great smelling products and fresh scents that don’t give me a migraine. I never think to follow up exfoliating with a hydrating mask. I’m going to try it out because it makes perfect sense to pair the two. I would like to try the microdermabrasion exfoliator. That sounds like it is really going to get rid of dead, dry, surface skin cells. I’ve only been getting that kind of service at a spa, but if I can do it at home, then that would be awesome! These are all new to me too. Thanks for all the info. I’ve heard a lot about Glossier recently. I’m excited to try some of their products soon.